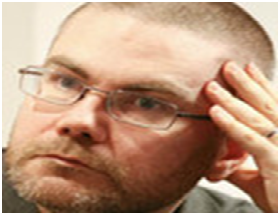 David Cronin is an associate editor of The Electronic Intifada. His latest book is Corporate Europe: How Big Business Sets Policies on Food, Climate and War (Pluto, 2013). His earlier book is Europe’s Alliance With Israel: Aiding the Occupation (Pluto, 2011).